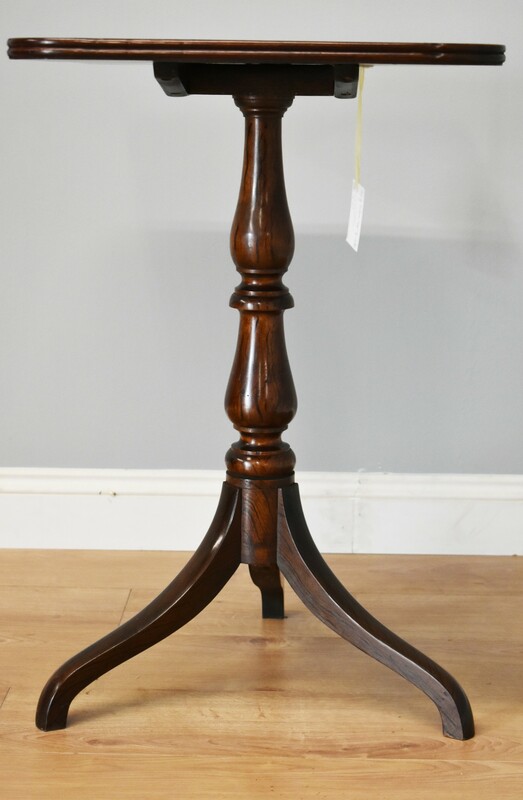 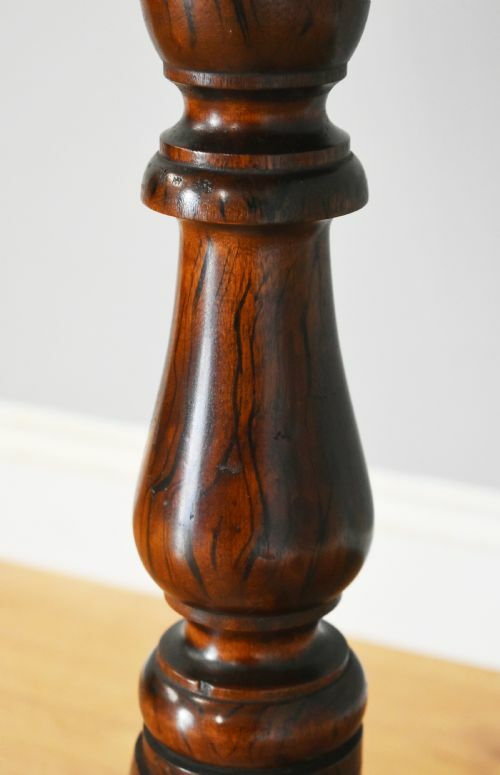 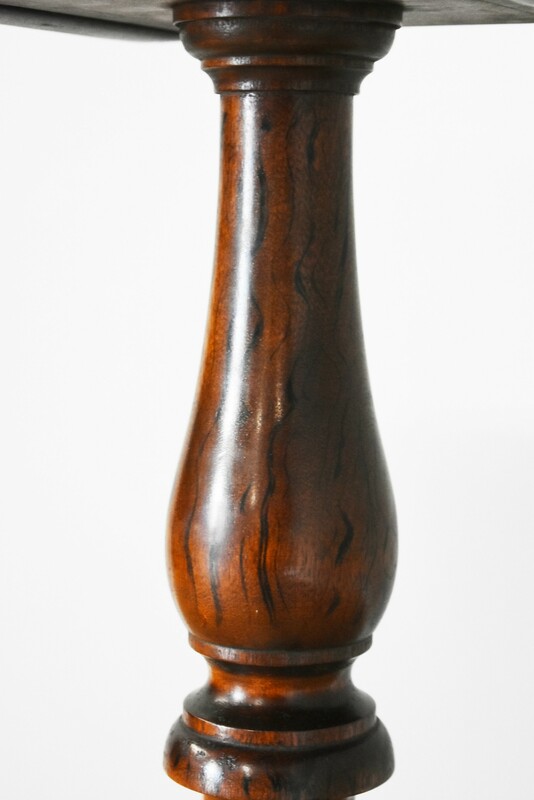 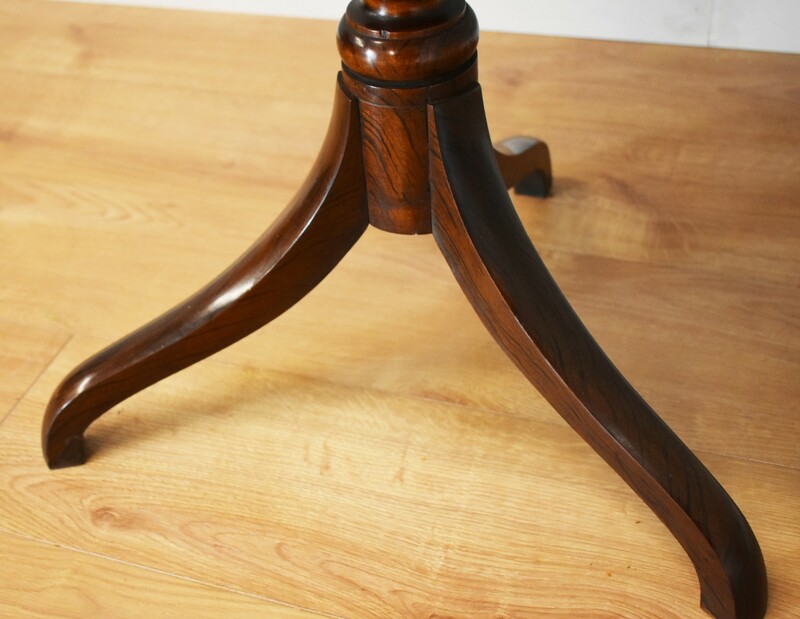 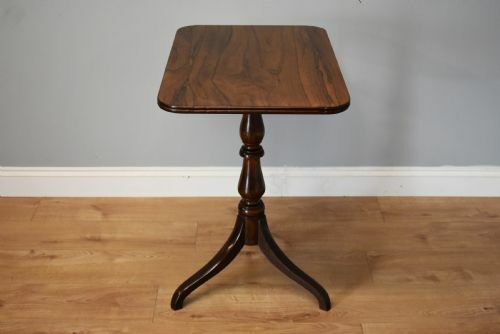 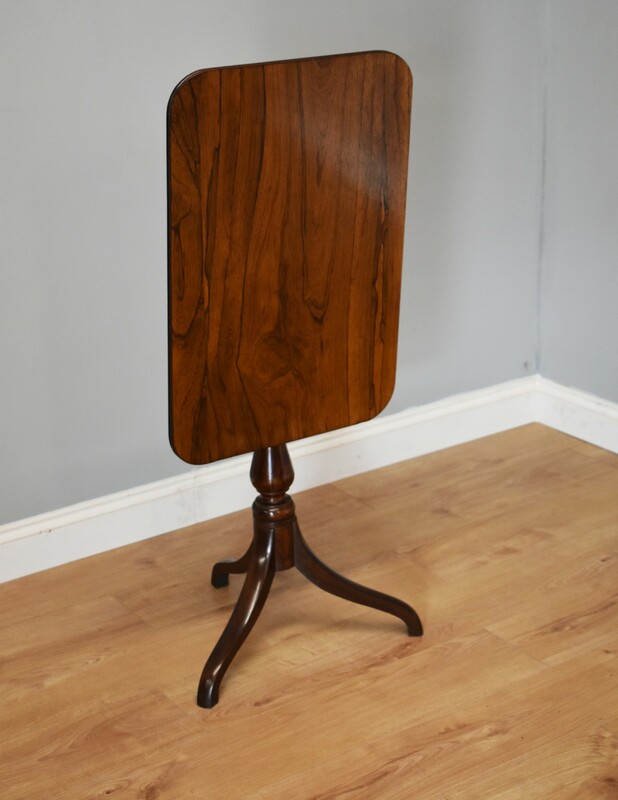 For sale is a fine quality Early Victorian Rosewood Snap Top Table, with a rectangular top, veneered in well figured rosewood on both front and back, above a a turned stem terminating on an "umbrella" base, having well figured rosewood throughout. 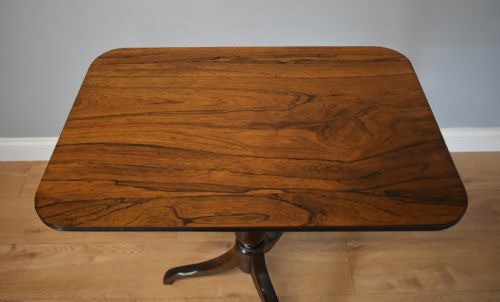 This table is in excellent, original condition for its age. 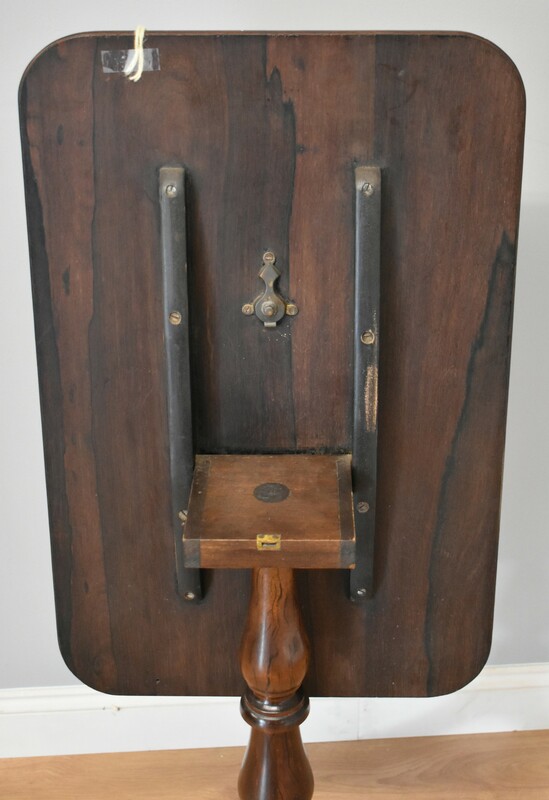 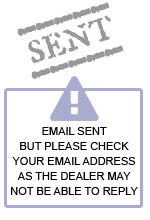 We believe the piece to date from circa 1840. 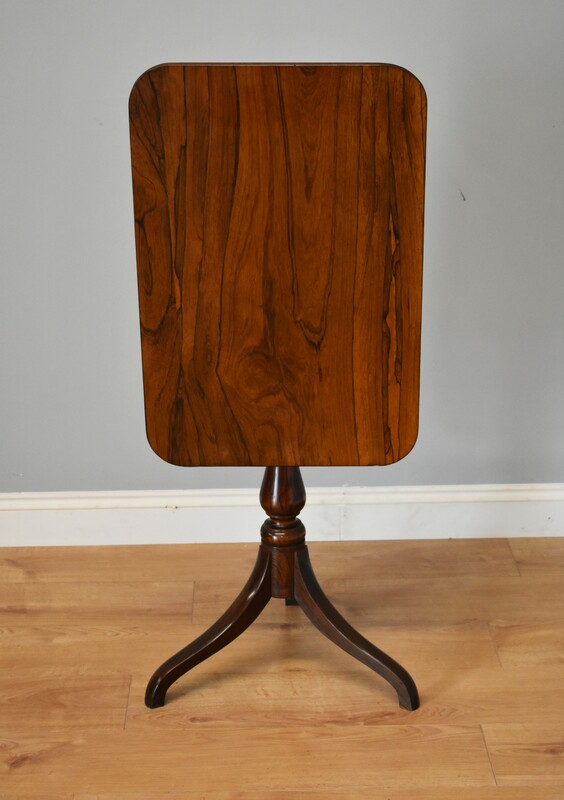 Width: 18.5" Depth: 28" Height: 29.5"
The Early 19th Century Rosewood Snap Top Table has been added to your saved items.